Pennywell Trade Park is located on the southern entrance to Pennywell Industrial Estate to the west of Sunderland City Centre and is highly visible to traffic passing along the A183. Access to the A19 trunk road is 1/4 of a mile to the west. 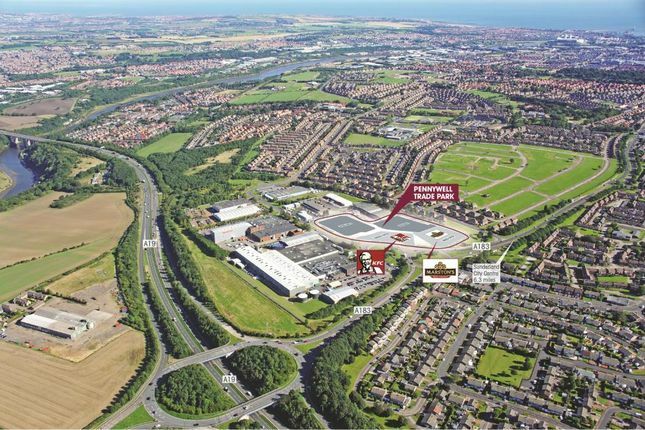 As well as trade uses, the site offers opportunities for alternative uses such as hotel accommodation and leisure which can benefit from prominence and immediate access to main arterial routes, areas of population and Sunderland City Centre.